Without question, 1 Timothy 2:12 is the most contested verse in the wider debate among evangelicals about women in ministry. The most contested clause within this most contested verse is “I do not allow a woman to teach or to exercise authority over a man.” And the most contested word within this most contested clause is without a doubt authentein (often translated as “exercise authority”). The meaning of this term and even of its syntax has been the subject of no little dispute. And it has long been a crux interpretum among those engaged in the debate between complementarians and egalitarians. 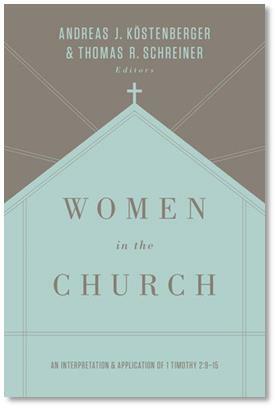 For two decades now, the most important book on this crucial text is Women in the Church: An Interpretation & Application of 1 Timothy 2:9-15, edited by Andreas Köstenberger and Tom Schreiner. 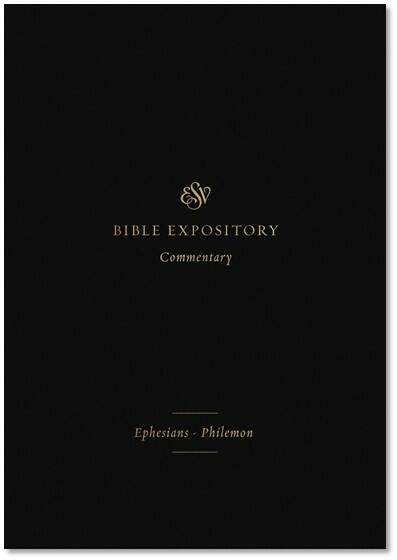 The entire volume is devoted to explaining in rigorous exegetical detail what these words mean in their historical and literary context. The first edition appeared in 1995, the second in 2005, and now the third has come out just a few weeks ago. There are many changes in this new edition which make it into the definitive work on this text. Probably the most important change is a brand new chapter written by Al Wolters on the meaning of authentein. I agree with Köstenberger that “Al’s chapter alone warrants the production of this third edition” (p. 20). Marshalling an enormous amount of scholarship, Wolters shows that authentein is neither pejorative (“domineer”) nor ingressive (“assume authority”). Thus egalitarian renderings of this text are really without exegetical warrant. I have a chapter in this new edition about authentein in English translation. What I seek to show is that the egalitarian renderings of this text are at best a minority report in the history of translation and that the mainstream of English translation has favored something like “exercise authority.” I also explain why the NIV’s rendering of this text is not in fact a “neutral” rendering but reflects the very interpretation favored by leading egalitarians. There is also a new chapter devoted to application featuring a roundtable discussion including Rosaria Butterfield, Gloria Furman, Trillia Newbell, Mary Kassian, Darrin Patrick, Tony Merida, and more. This book is a must-read for anyone who wants to understand what is really at stake in the interpretation of this text. Readers should know that this book is tough-sledding. It is a technical work. 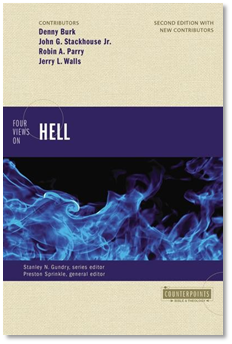 You are going to get really deep in the exegetical weeds if you choose to take-up this book. But that is precisely what makes it so valuable. And that is why it is a must-read for anyone wishing to weigh-in with any seriousness about the evangelical gender debate. Thankful for this book! But how sad is it when you need a whole scholarly book like this to argue for words that are so clear and plain, even to a 5th grader? Do you think that Galatians 3:28 is talking about something more than justification? I do not know the meaning of ‘justification’ from evangelical theology, so I am not able to answer your question properly. As for whatever is found of meaning concerning the sacred Scripture verse in question, I would say it is something that lies deeper in the essence of our humanity than either man-made distinctions, or natural distinctions we use to establish ‘differences’ among our humankind. And the ‘something’ in our humanity that transcends all these differences is found only within the great mysteries of Christ. I hope this answers something of your question, Scott. In general, the verse Gal. 3:28 is best taken in the wider context of the whole chapter, and eventually even within the wider context of the Holy Kyrios (Lord of the Cosmos) that St. Paul served and was martyred in witness to.